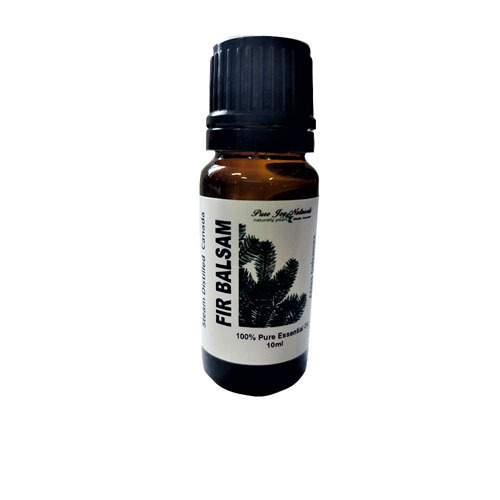 Fir Balsam 100% Pure Joy Naturals essential oil is from Canada Eh? This woody, sweet balsamic essential oil is ideal for imparting indoor air with an uplifting scent while killing airborne germs. 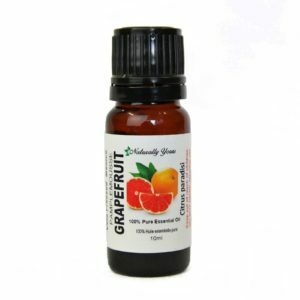 It is prized for its ability to ease muscle pain and stiffness, other body pain. (Essential Oils Natural Remedies, Althea Press) The needles are the most important part of this pine tree, as that is where the active ingredients and powerful chemical compounds are located. Once the essential oil is extracted, it can be used for a wide variety of applications, notably in the form of topical ointments or additives to other carrier oils that have other health properties. This essential oil is one of the gentle and effective oils in our Kid’s Wellness Blend. Diffuse for full benefits. Product Abstract: Balsam Fir Needles are about 3/4 to 1-1/4 inches long with two white stripes running down the underside of each needle. 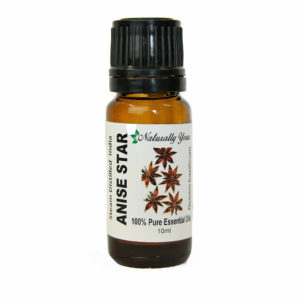 Also known as Blistering Pine, this oil is commonly used in air fresheners and household cleansers. Fir Balsam was used in the field during the American Civil War, and before the advent of chewing gum, the gum was sold as a breath-freshening confection.